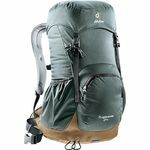 The largest of the AC Lite packs the AC Lite 26 keeps the compact, streamlined feel of the smaller packs but adds a bit more interior space. 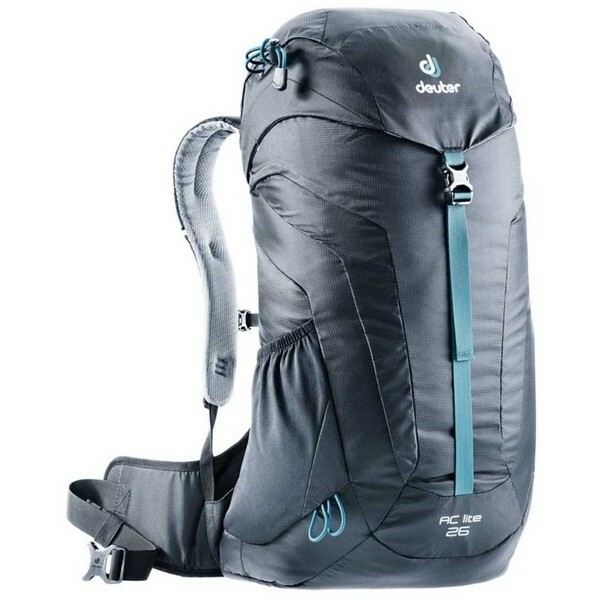 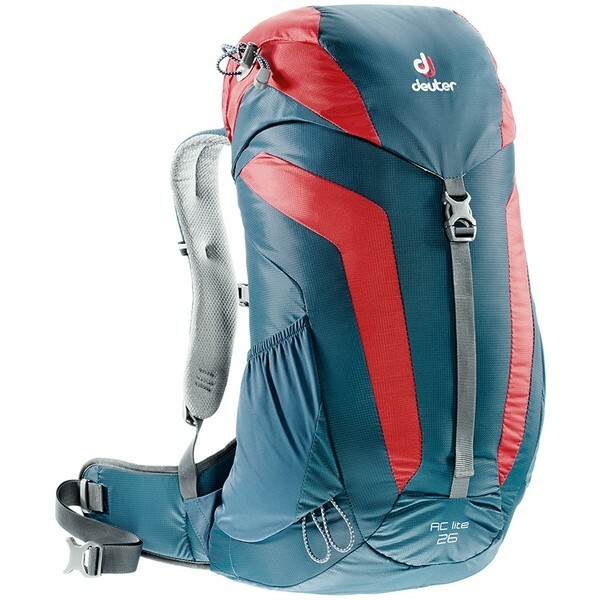 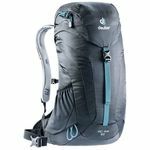 The ideal daypack for the year round or out in all weathers user who needs that bit more kit space. 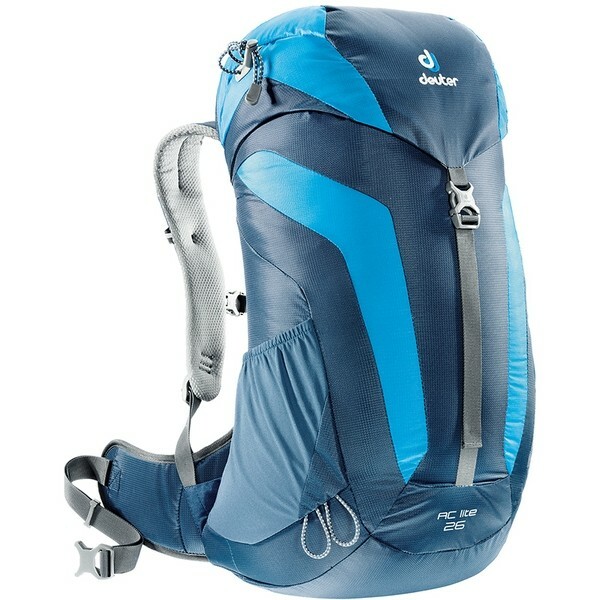 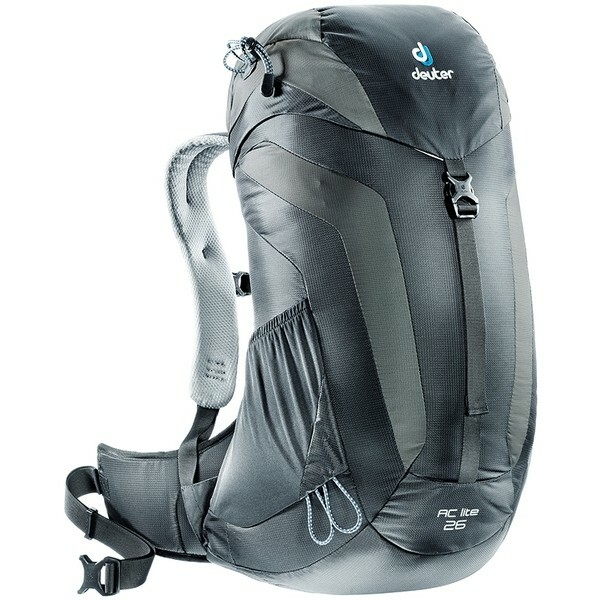 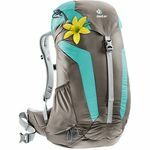 Featuring our Aircomfort back system these packs keep you cool and comfortable on the trail or in the city. 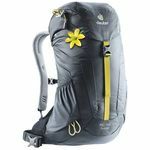 The AC Lite 26 also features soft touch shoulder straps which are specifically designed to have a softer hand feel making this bag ideal for female users using the bag with bare shoulders/hips.